Tell us what your longest drive was? Looks like nice weather for golf this weekend! 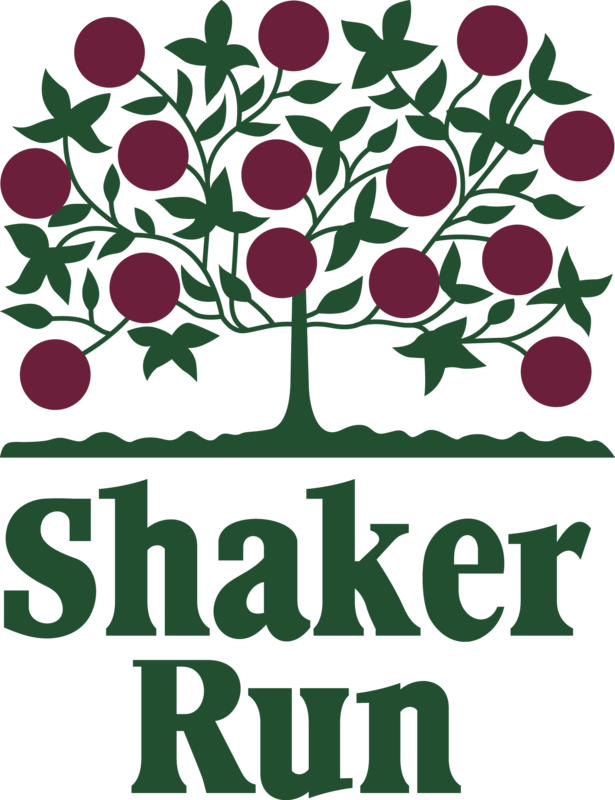 https://i0.wp.com/www.shakerrungolfclub.com/wp-content/uploads/2019/01/Fun-Fact-Friday-blog-banner.png?fit=560%2C315&ssl=1 315 560 Teesnap Developer https://www.shakerrungolfclub.com//wp-content/uploads/2017/11/Shaker-Run_2-color-retro-1.png Teesnap Developer2019-02-01 13:00:062019-02-01 10:54:37What is your longest drive?